S&S: Hogwarts Connection. This is so cool; never thought of it before. Totally works!. 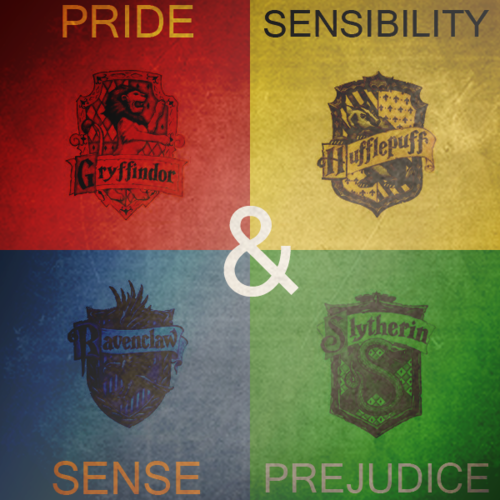 Wallpaper and background images in the Jane Austen club tagged: jane austen sense and sensibility pride and prejudice fanart tumblr hogwarts harry potter. This Jane Austen fan art might contain sign, poster, text, and chalkboard.